Glaucoma is an eye disease in which the passages that allow fluid in the eye to drain become clogged or blocked. This results in the amount of fluid in the eye building up and causing increased pressure inside the eye. 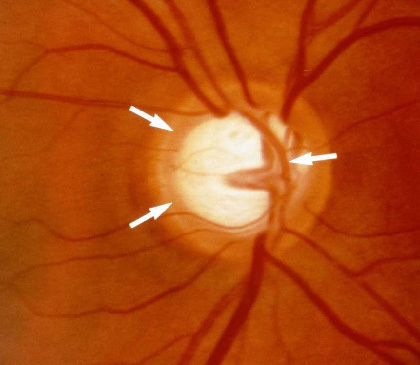 This increased pressure damages the optic nerve, which connects the eye to the brain. The optic nerve is the main carrier of vision information to the brain. Damage to it results in less information sent to the brain. develop glaucoma, but it most frequently occurs in people. Tonometry – a simple and painless measurement of the pressure in the eye. 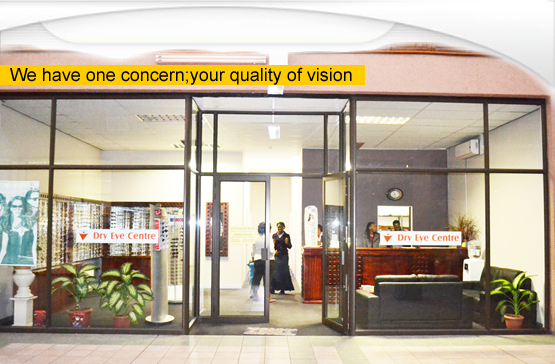 Ophthalmoscopy – an examination of the back of the eye to observe the health of the optic nerve. Visual field test – a check for the development of abnormal blinds spots.